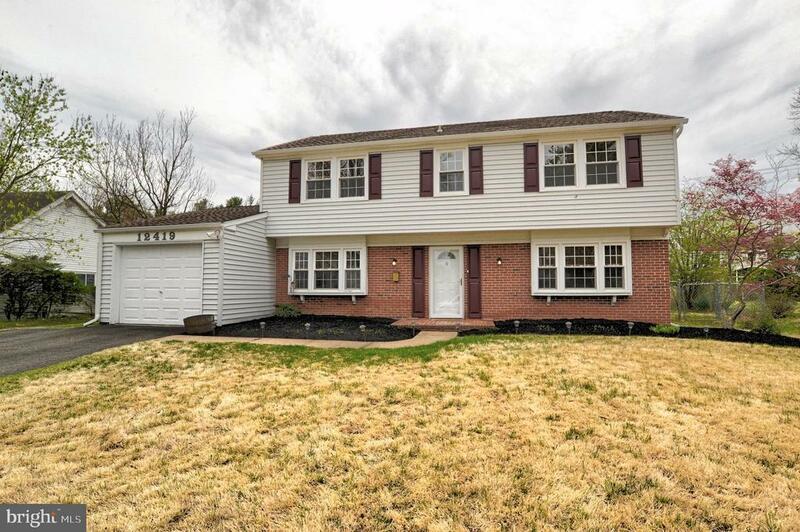 Lovely colonial home with family room addition. Level lot with spacious backyard and patio for summer outdoor activities! Walking distance to community pool, tennis courts, schools, and shopping. Updated bathrooms and kitchen. High quality washer/dryer, separate laundry room and attached garage. No HOA fees!